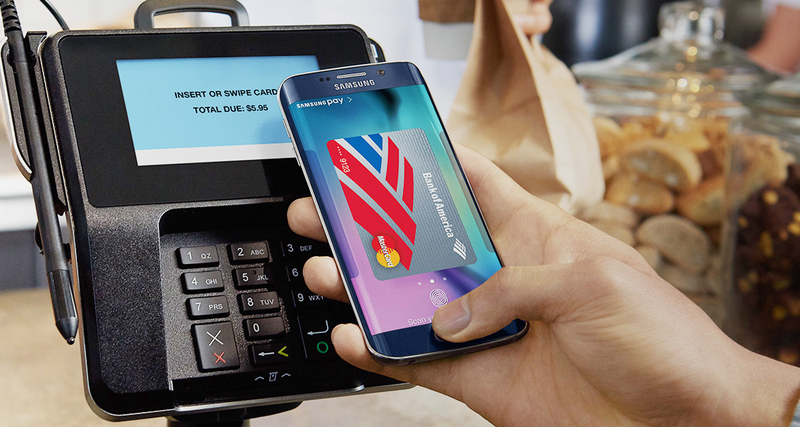 After a whole summer of waiting and beta testing, Samsung Pay is live in the US. It supports all 2015 flagship Samsung devices, but you'll need carrier support too. That might mean a few updates and some more waiting. Most devices should have a Samsung Pay app in the drawer now. Opening it will prompt you to install an update, which is pulled down from the Samsung app store. In most cases, you'll also need another carrier OTA to enable the payment framework after that. This might not be available immediately on all carriers and devices. When you do get Samsung Pay up and running, you'll be able to pay via NFC and magnetic secure transmission (MST). Using MST, you can pay at terminals that don't have an NFC reader. In addition, Samsung is offering a free gift if you activate Pay on a Note 5 or Galaxy S6 Edge+. Take your pick between a wireless charger or a flip case. You have to activate before October 11th to get the freebie.